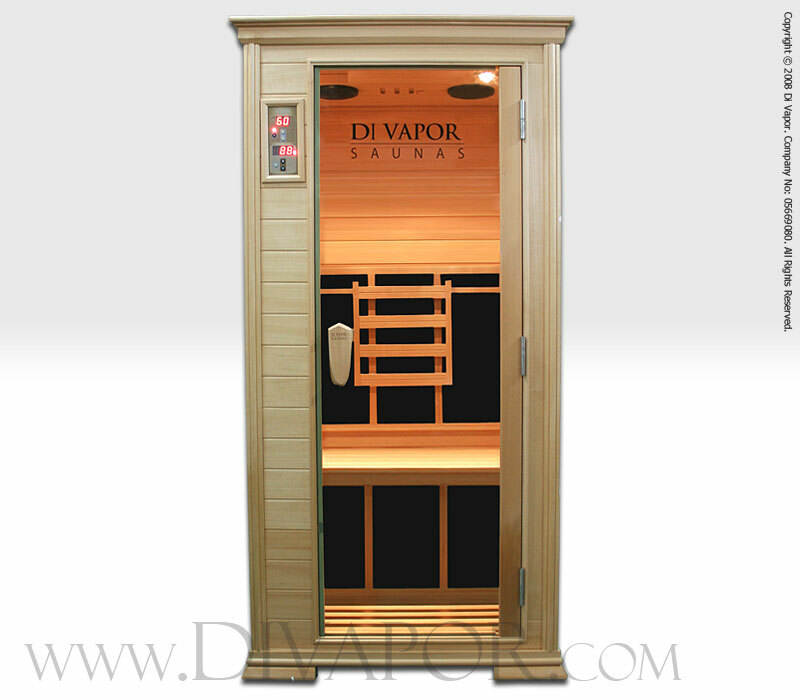 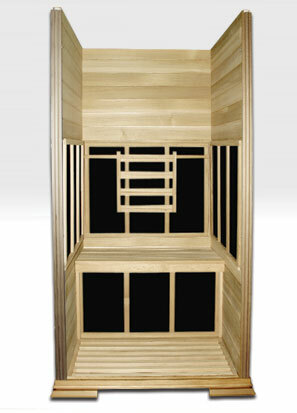 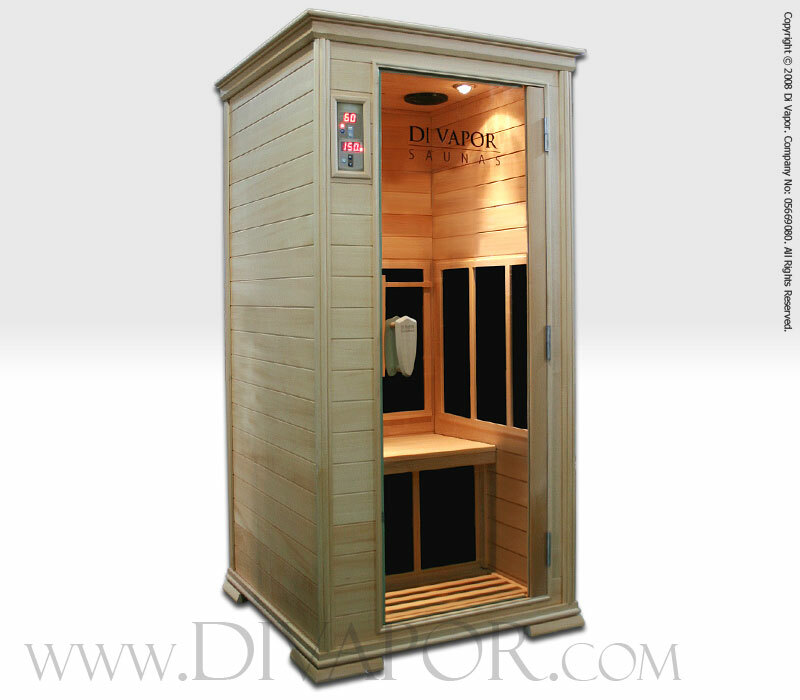 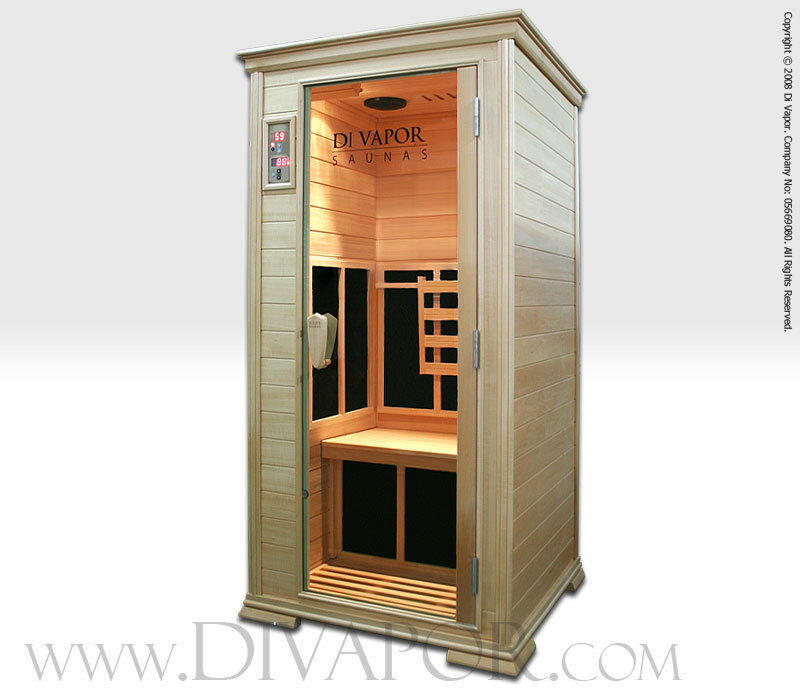 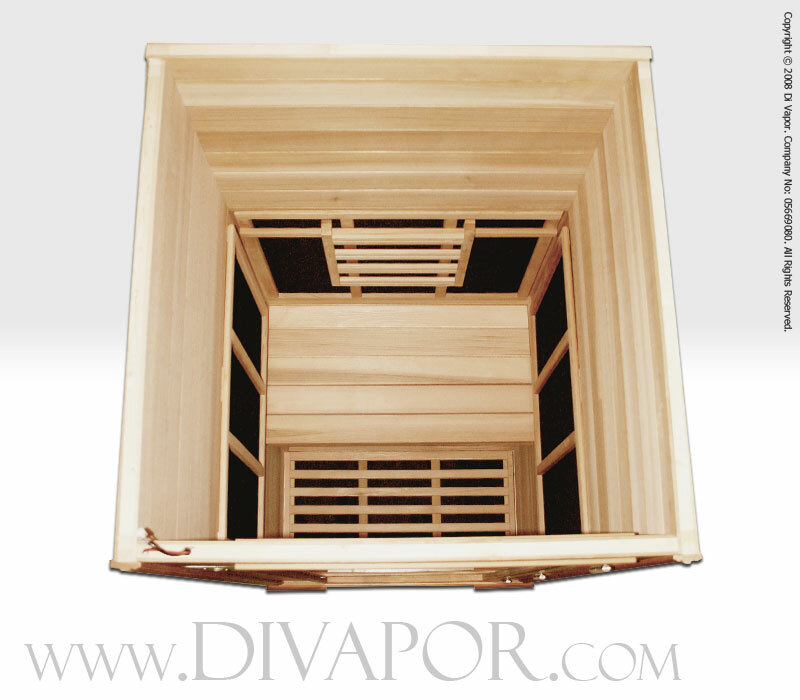 Finished using hypoallergenic basswood, the fine grains and colouring of this infrared sauna cabin will complement any interior. 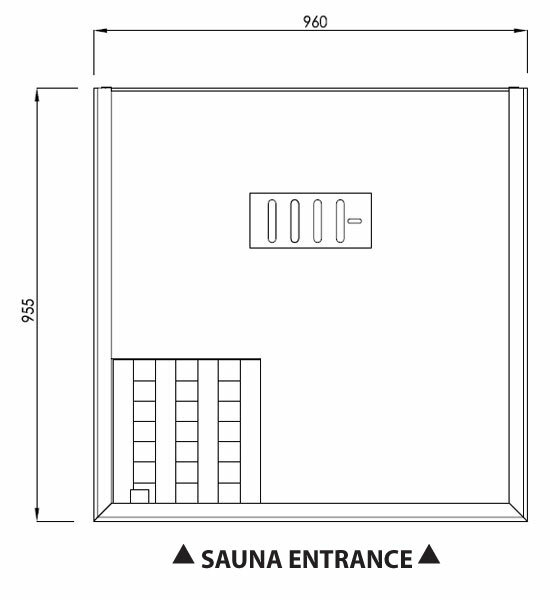 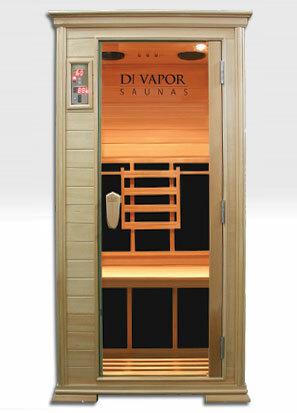 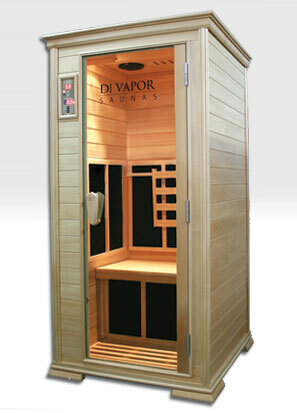 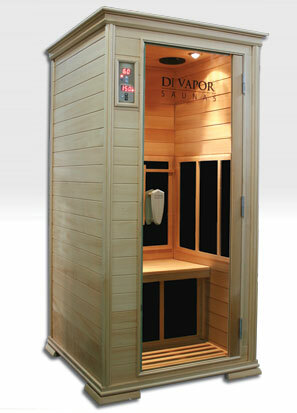 The sauna is equipped with a Blaupunkt CD sound system, and five large Carbonwave sauna heaters for the sides, back, calves and feet. 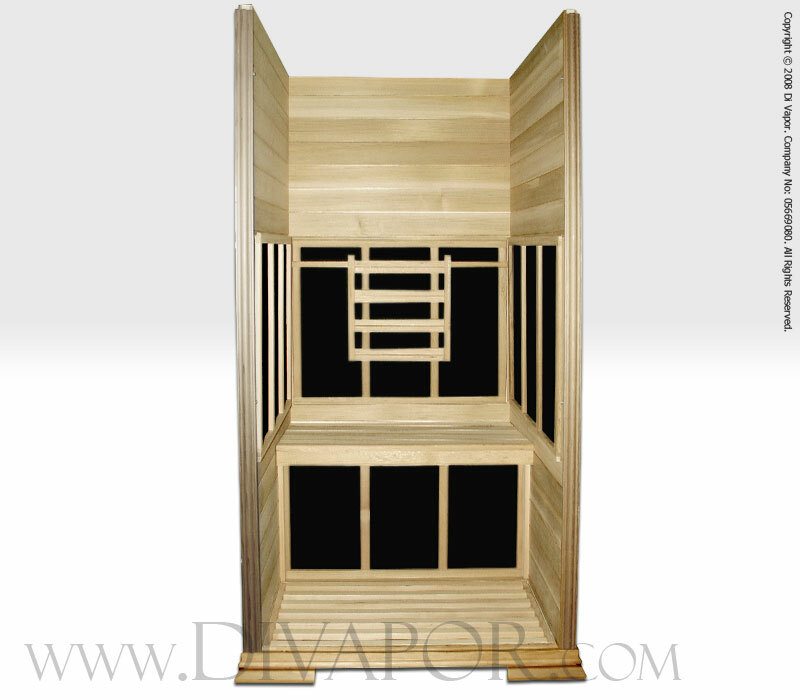 Basswood (Linden/Lime) is a light coloured wood with a fine grain and contemporary feel that has been chosen for its finish and hypoallergenic properties. 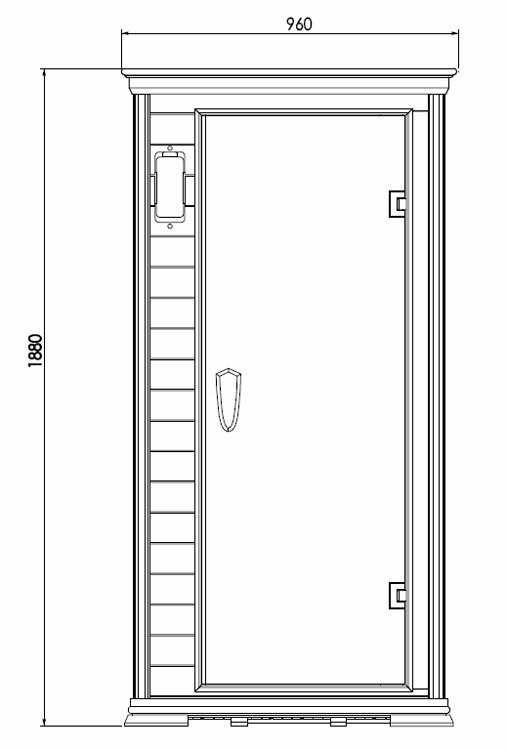 Please see the right-hand column for more information. 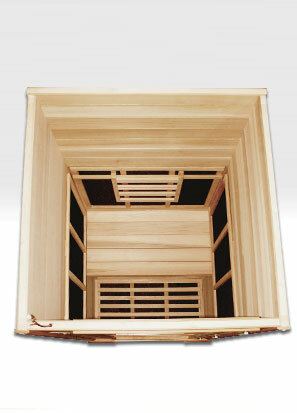 The Blaupunkt CD player is complemented with two 30W, 16.5cm speakers housed in the roof of the sauna to give a stereo sound using the CD players' pre-amp output.